Almost three years ago we got interested in local traveling with my wife. We had visited some national park before that but it wasn’t a thing yet. Then we found a cave near to where we used to live and immediately got hooked for Finnish caves. On a grand scale they might not be as impressive as their larger kind but they are entwined with folklore and amazing atmosphere. And of course they are easier to reach – especially while traveling with a child. Photography has always been a second nature to me. Taking shots of the caves and their environment was interesting but my photographing equipment was not well suited for dark caverns. Thus I needed something else that I could use to capture the essence of these wild locations. As toys have also always fascinated me I decided to take some with me for our trips and take photos of them in interesting places. 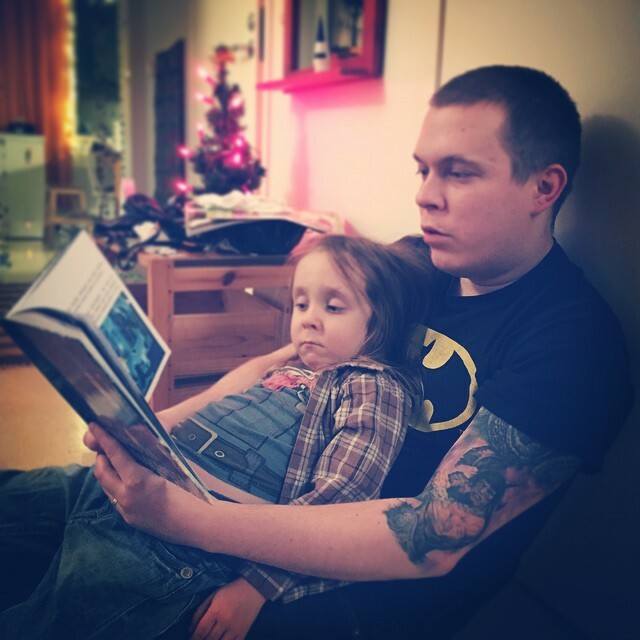 Reading our book to my son, 2014. At first I had no preference about the toys I would take with me. But since my son was playing with Lego at that time I noticed that they were a perfect toy to take with me. The actual minifigures come in endless appearances and can be varied to my liking with ease. I have a tendency to overcomplicate things. I noticed taking photos of Lego in the wild was not enough. Suddenly I found myself writing a story for my son and taking pictures to illustrate it for him. The Tale of the Crystals was an interesting project. I thought me search the story in a picture in a way I had not previously even thought of. While taking classes in photography at the University of Lapland, I had discussed about photographs in great length. But this was something new. While traveling with Lego these boxes come in handy. Back then Instagram was not as big as it now. I had been using it for a while before abandoning it for changing the details of user agreement. But now I realized I could spread my these little stories with it. I redefined my account and began posting my photos there. And got swept away with its Lego community. 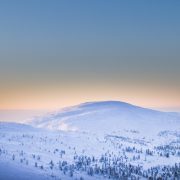 Of course now most of us (at least in Finland) have heard about the Finnish photographer Vesa Lehtimäki. He takes amazing pictures of Star Wars minifigs. But back then I had no idea about his work. And in a way I’m glad I didn’t. Since I had no idea about how popular these kinds of photos were I started on a clean slate and came up with my own style. Without the need of comparing my shots to the work of masters. As with any photography it is important to get to the level of your target while taking photos. 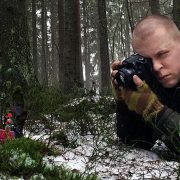 The Finnish nature has always been the premise for my photos. 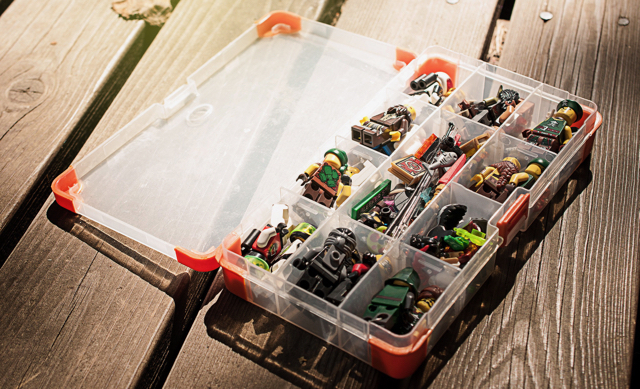 I still carry a box of minifigs whenever we go hiking or searching for new caves and ravines with my family. The feedback I have had from my work has been positive. 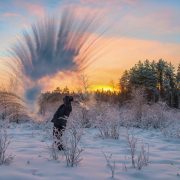 People all around the world are interested to see Finnish nature photographed this way. One of the most interesting things I have learned is that to some people might find pictures of nature without people haunting and terrifying. I have been walking in the woods for my whole life and this was a point that had never occurred to me. By placing even plastic toys in the shot I’m making them more alive, warm and friendly. At least this is what I have been told. It has been interesting to get involved to this subculture of Lego enthusiasts. 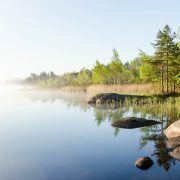 I have befriended many people all around the world and shared with them the experience of Finnish nature. 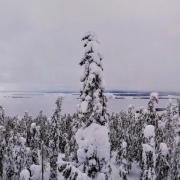 People whose only contact to Finnish forests and wilderness might very well be my photographs. This has taught me both humility and pride at the same time. It has also inspired me to continue this hobby and to challenge myself to view the world differently. 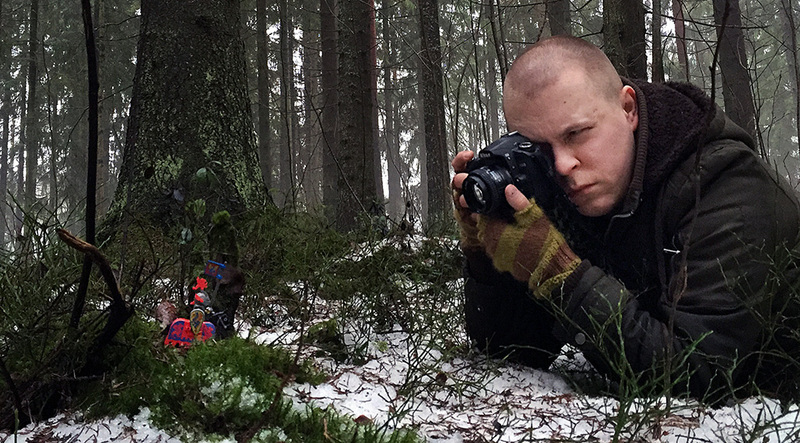 This man took some Lego into a forest – see what happened next! 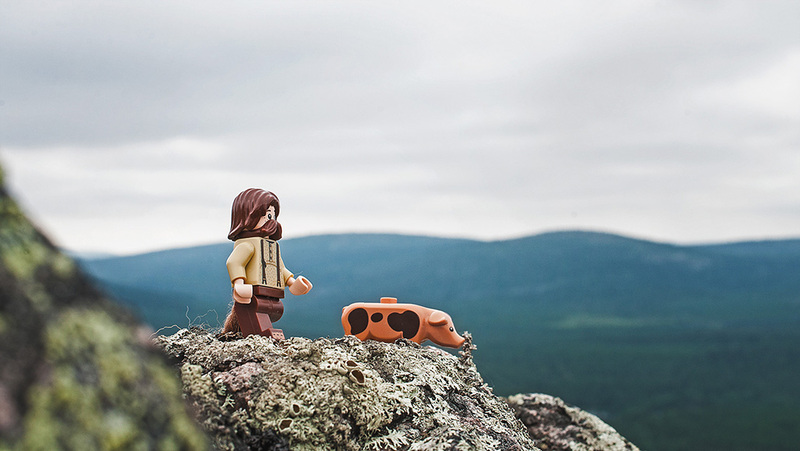 Ylläs is heaven for snowshoeing This man took some Lego into a forest – see what happened next!